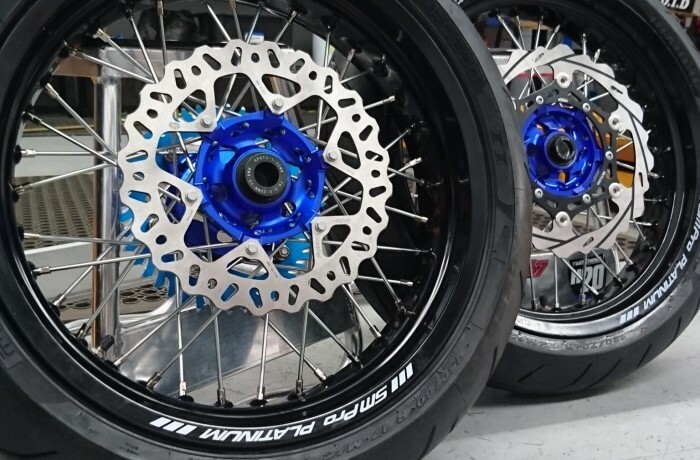 Pirelli tyres are what we do best, and what we believe is the best product for your bike. 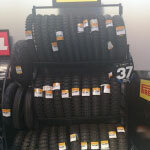 We stock a wide range of off road tyres from soft compound through to hard compound. Road tyres are not stocked but can be ordered and fitted daily for all street bikes and cruisers.